A PMH is a family practice that operates at an ideal level to provide longitudinal patient care. Doctors can rely on each other to provide practice coverage and continuous care for patients when they are away from the office, as well as multidisciplinary care and peer support. 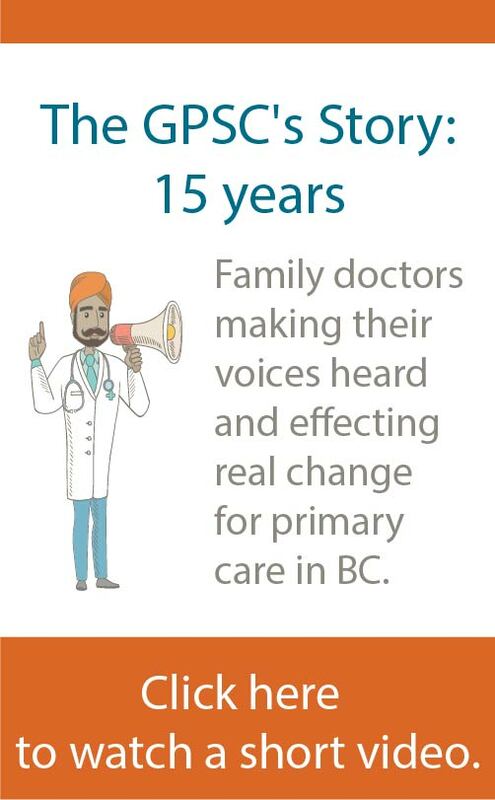 While some physicians in BC are already working together in groups, the creation of formal physician networks is an emerging area of focus for divisions of family practice, and foundational to the creation of primary care networks (PCNs) in local communities. Arrange for cross-coverage, locums, out-of-hours care, and on-call groups, including those for specific patient populations such as residential care, maternity, in-hospital, end of life, etc. Access shared team-based care resources. Provide peer support for clinical matters. Physician networks can increase patient access to continuous, comprehensive primary care, including after-hours care and specialist care. Increase their capacity to support patients. Feel relief to know their patients are looked after, and they have someone to count on. Avoid burnout and increase work-life balance. 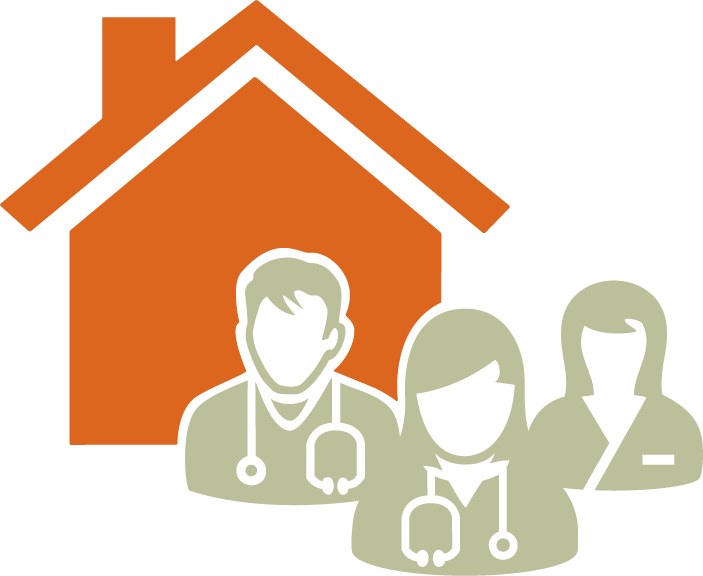 Local networks are customized by physicians based on their needs. This is an evolving area of work. In some communities and rural areas, physicians are already part of a network or on-call group, or are starting networks with colleagues to provide cross-coverage or after-hours care, and care for specific population groups, like maternity patients. In some communities, divisions of family practice are taking on the job of planning for the development of formal physician networks with funding from the GPSC. More information will be available in spring 2019. For more information about physician networks, please contact the GPSC or visit the Divisions of Family Practice website.